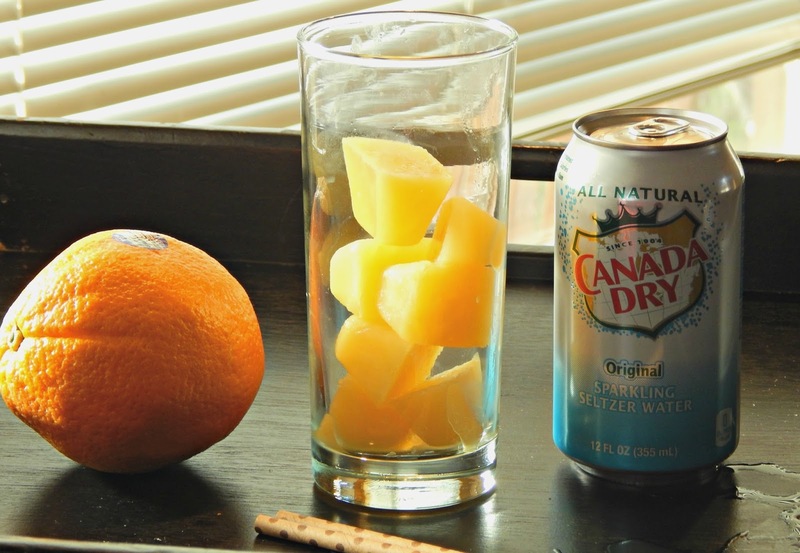 I like to experiment and mix different flavors with Canada Dry Sparkling Seltzer Water to make a tasty flavored sparkling sodas with 100% juice. 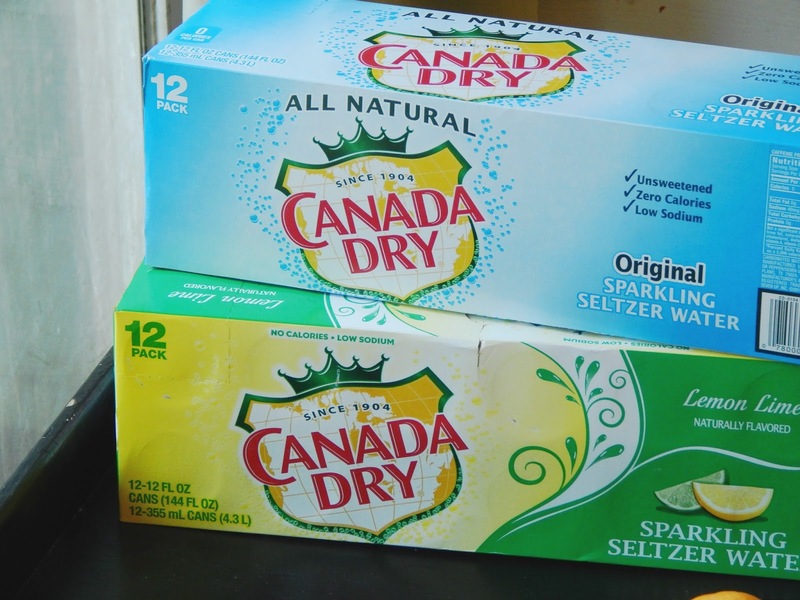 Canada Dry Sparkling Seltzer Water is a bubbly, all natural, unsweetened beverage that is the perfect addition to make any drink sparkling. 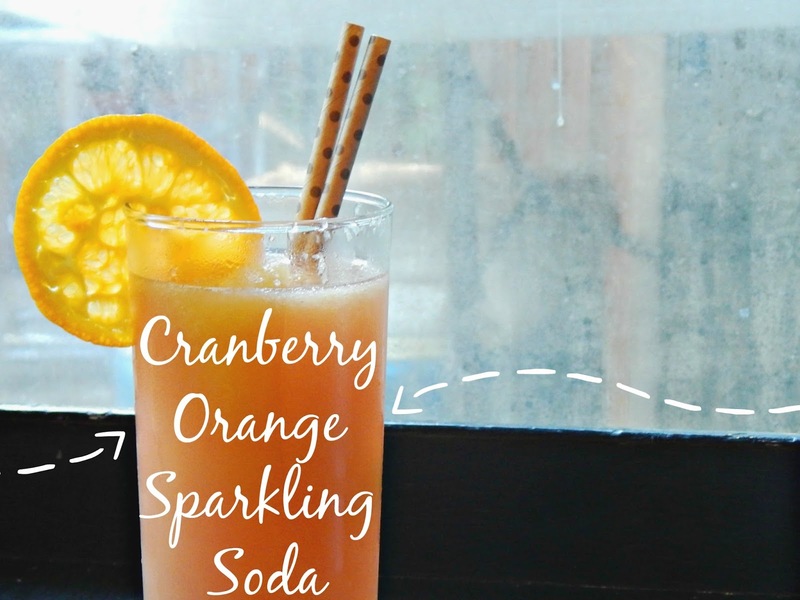 I wanted to make a drink that have hints of holiday flavor, and to me, cranberry and orange really makes me reminisce of delicious dinners with a side of cranberry chutney, so I made a cranberry orange sparkling soda. 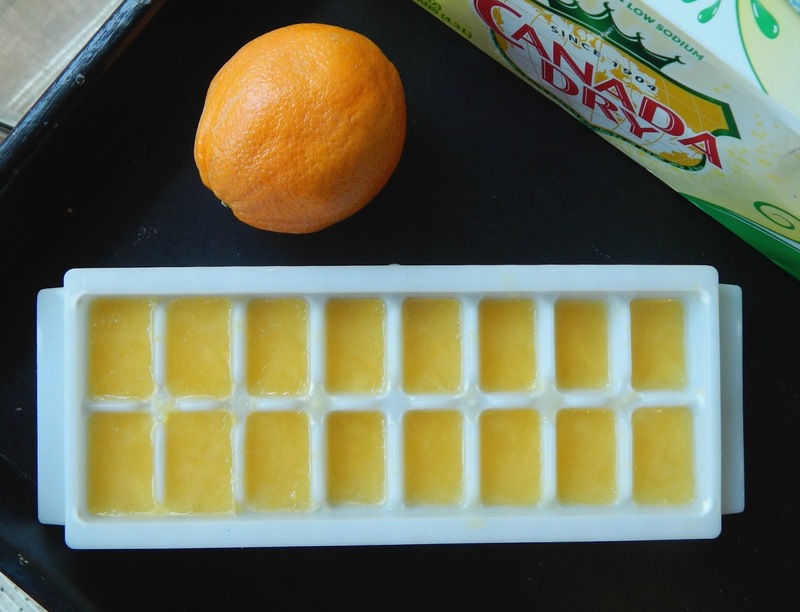 Pour orange juice into an ice cube tray and freeze. 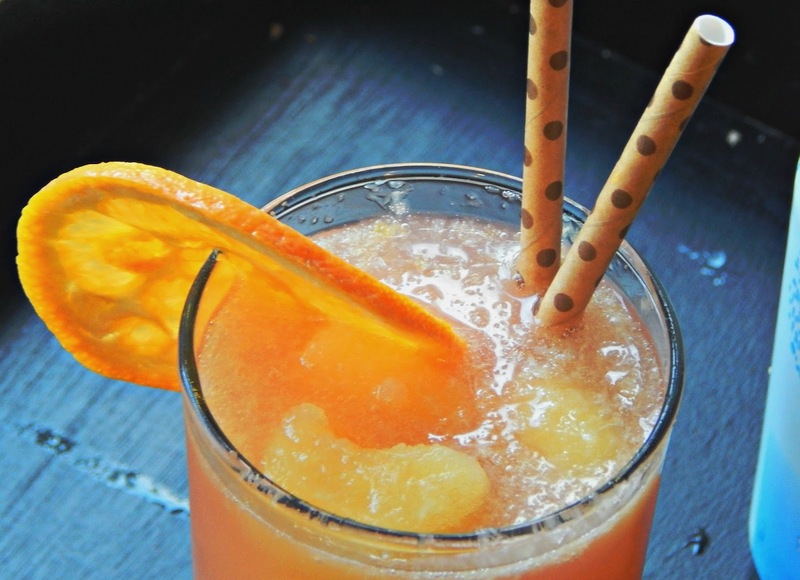 Fill a tall glass ½ full with the frozen ice cubes. 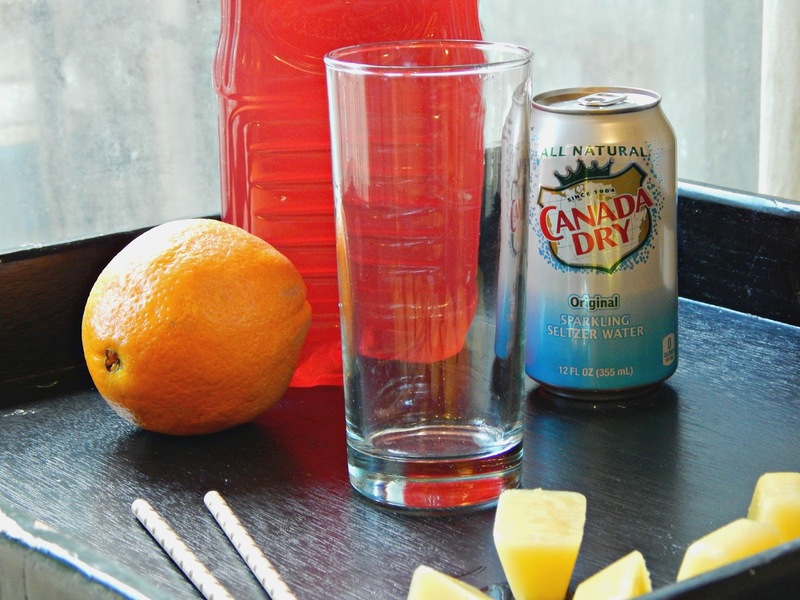 Pour 6 ounces of the Canada Dry Sparkling Seltzer Water and top off with cranberry juice. 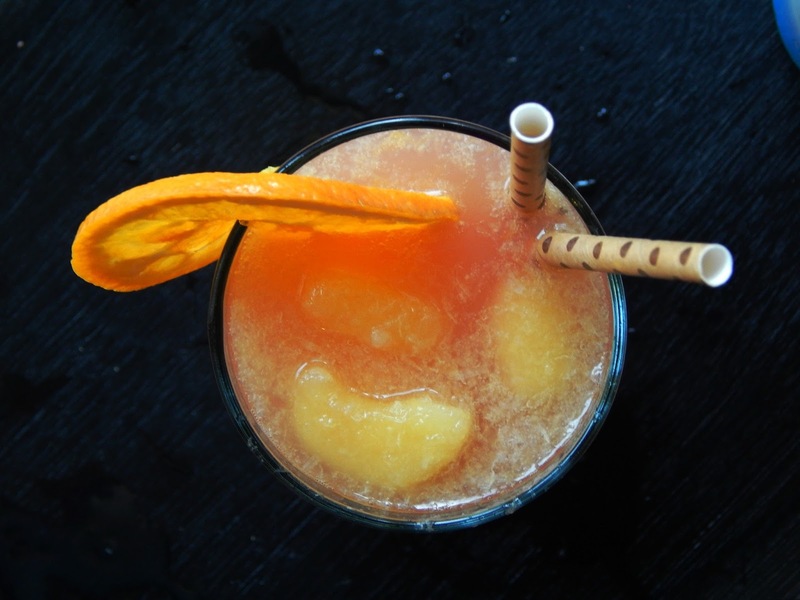 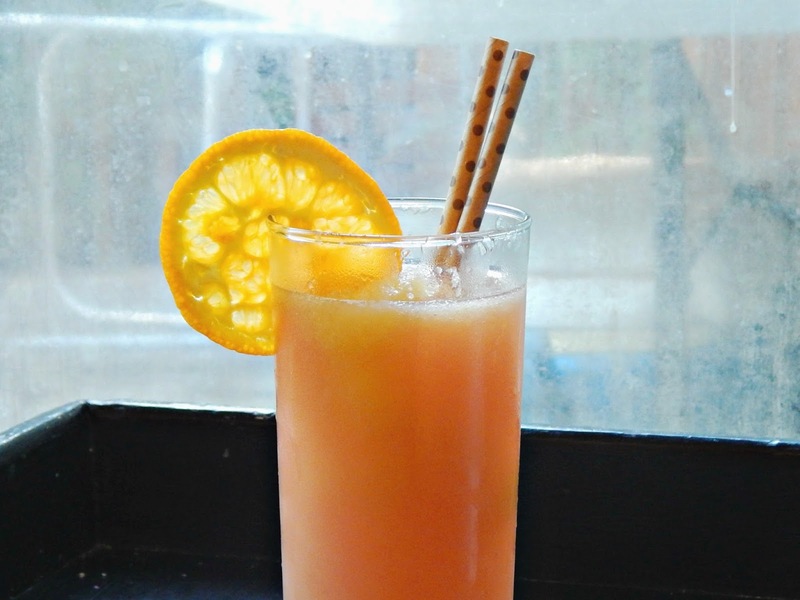 Add a slice of orange to garnish. 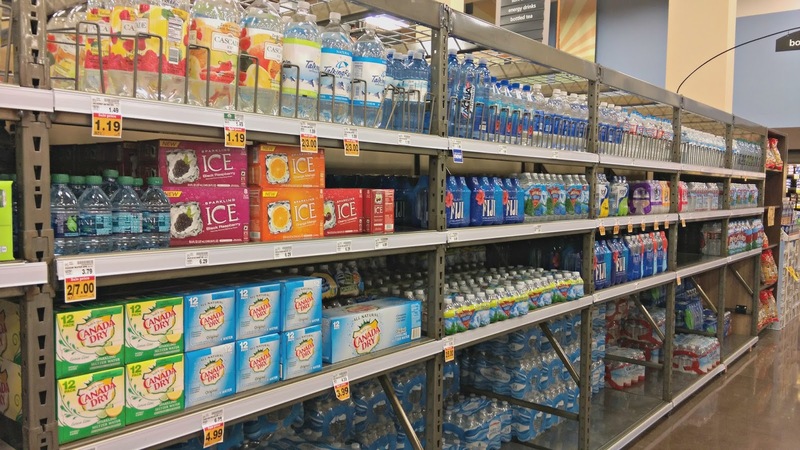 You can find the Canada Dry Sparkling Seltzer Water at Fred Meyer in the beverage/water aisle. 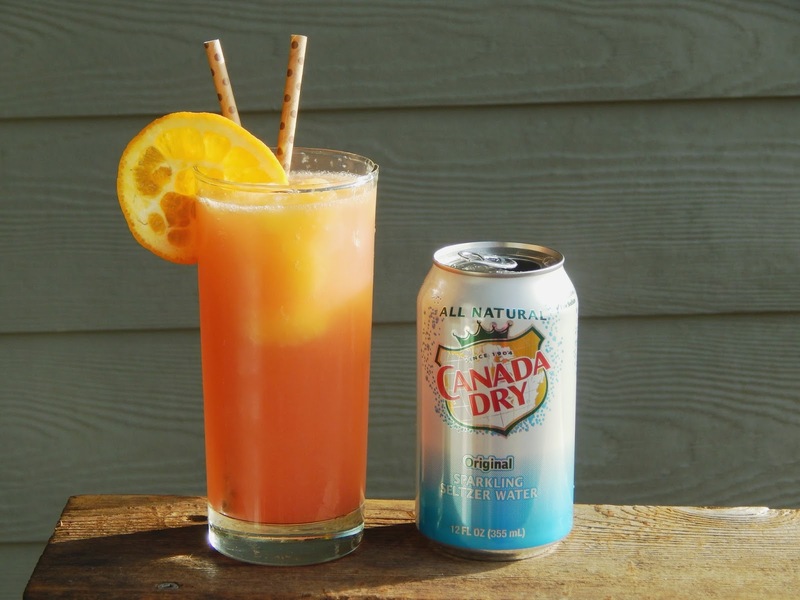 With multiple holidays happening in a short period of time, I’m still trying to think new and fun holiday flavor inspired beverages that I can create with the Canada Dry Sparkling Seltzer Water – do you have any ideas?